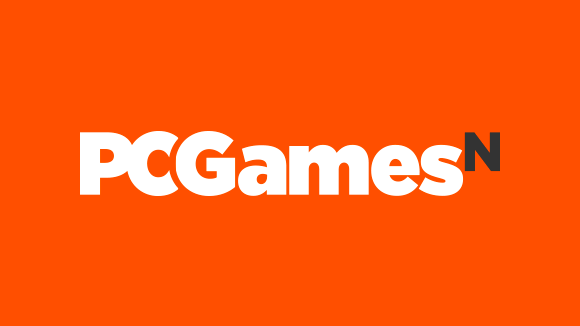 PCGamesN is looking for a Video Presenter to be a part of its in-house video team. You’ll work with our video team to plan and create video content, and will be the primary face (and voice) of our output. You’ll appear on camera alongside other members of the team, regularly partake in livestreams, report from trade shows and other events, and lend your dulcet tones to footage of burly men shooting each other. We’re looking for someone who’s comfortable presenting alongside other people as well as solo, and with experience of both studio and location shoots. You need to be a practised interviewer, and know PC games well enough to be asking the right questions. It’s also important you can deliver VO in as few takes as possible, and that people don’t find your voice intensely objectionable to listen to. You also need a good understanding of the PCGamesN brand and tone. You’ll work with the rest of the video team to come up with ideas for content that will appeal to and expand the PCGN audience, and help out all the way through the planning and production process. You’ll also know what kind of video works best on YouTube, social media, and all our other myriad platforms. You need to have (at least) basic video editing skills, but if you are a Premier Pro ninja then that’s a nice bonus. To apply please send your CV and covering letter, along with previous examples of on-camera work where available, to [email protected]. We look forward to hearing from you.